SAN MARCOS: Construction of an Albertsons at the San Elijo Town Center is expected to begin in a few weeks. 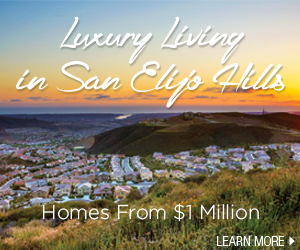 Curt Noland, general manager of the San Elijo Hills development, said Albertsons completed a $1.68 million land purchase in June for 4.3 acres. Noland said he expected construction would take eight months.The store will be near the Chevron gas station. The town center is designed with a mix of residences and retail stores.